First of all, thank you if you attended the session I presented with Dan Mitchell on the Self Healing Datacenter. Also a big thanks to Kim Jahnz and Dan for giving me the opportunity to go up there and talk about some of the things I’ve been working on. Here is the detailed walkthrough of the 1st example I gave. 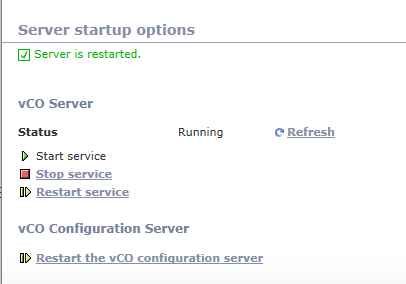 In this example I demonstrated how you could effectively use vCO as a Configuration Management tool for vSphere settings. Now this does not mean that there aren’t more advanced tools out there for configuration management. Puppet, Chef etc. are your big knife tools for more serious configuration management, but vCO can fill some very easy gaps without needing to go to more complex tools. Always start with a goal in mind and then work your way through all the components required. The very first time I created this workflow, I used workflows containing scriptable tasks. 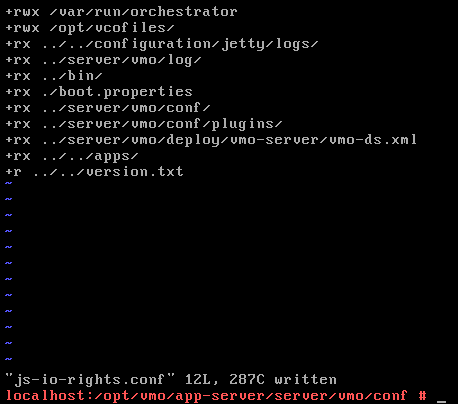 Later I improved it ahead of VMWorld and turned that workflow of scriptable tasks into an action item. I don’t think there is a right or wrong answer to this, but using the action item seems cleaner and more reusable, with less chance of error. Part 1: Calculating your HA % for the amount of hosts in your cluster. Now comes the easy part, you can just create a workflow where the 3 inputs required above are inputs, or general attributes. If you use Inputs then you will be prompted each time. 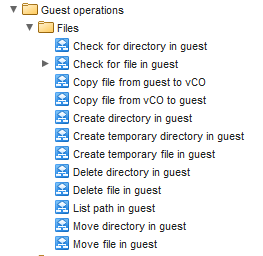 If you choose general attributes then they are set permanently in the vCO workflow unless you change them. I chose to set the DRS Behaviour/HA Host Monitoring settings as general attributes inside the workflow which I called “Configure HA/DRS Settings for Cluster”. Then I would just select the cluster I wanted to apply the settings to when I ran the workflow. Now once I decided this worked great, I wanted to push the settings out to ALL of my clusters, so I created the main operational workflow “Configure HA/DRS for ALL Clusters”. I then made an array of clusters as the general attribute, which I could add in, or take out clusters as I wanted to. Finally, schedule the workflow in vCO to run every night at midnight, and you know that all your clusters are exactly as they should be. If you are working on a cluster, just take it out of the array and put it back in when you are done. Thanks everyone who attended my session. I will be uploading the workflows and examples this afternoon from the bloggers lounge at VMworld. You can see my previous example of HA/DRS config under the automation section. One of the things you will often find you need to do with vCO is to get a file to a guest VM, or just run a file from inside the VM. Now for Windows you can use Powershell remote features in many cases, but what if your server isn’t on the network yet? Until version 5.1 we had to rely on VIX as a way to do this, but now VMware has added a number of new workflows under “Guest Operations” which are much more reliable.